Enjoy the best BRITA filtered water there has ever been. Our unique MAXTRA filter technology reduces limescale as well as impurities that impair taste, such as chlorine. Even metals such as lead or copper that sometimes occur in domestic plumbing are filtered out. For great tasting water that enables aromatic coffee and tea. It's also good for your domestic appliances, as they are effectively protected against the build-up of limescale. 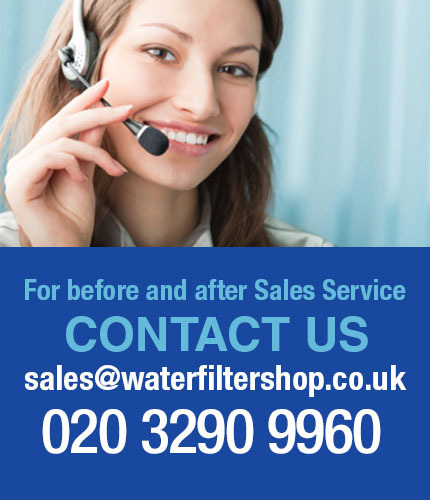 New-generation Brita filter cartridge with 20 % increased limestone reduction compared to Brita Classic. 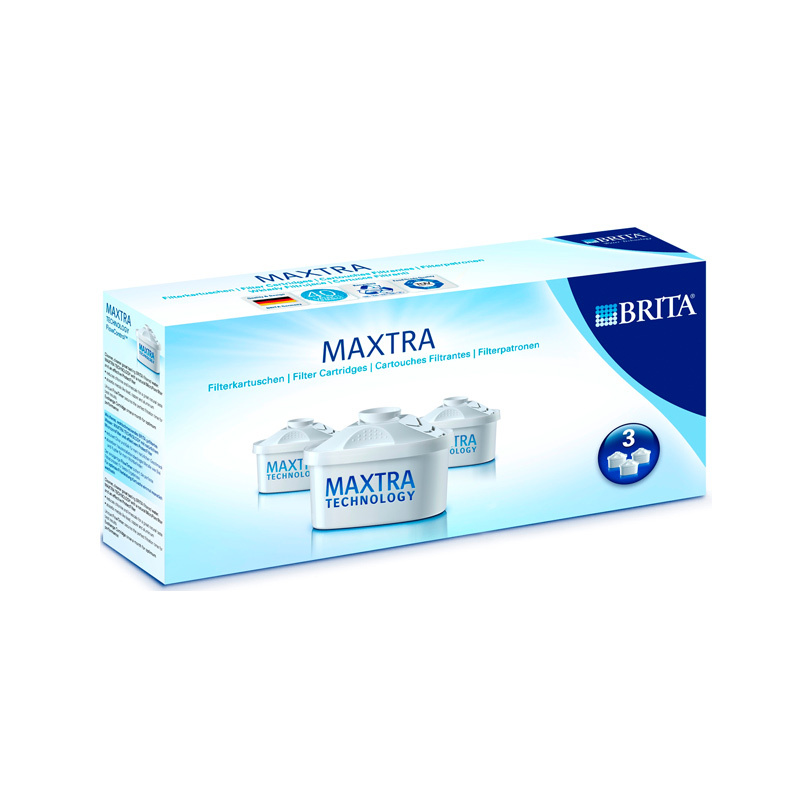 Maxtra reliably reduces limestone in the water, as well as elements that cause bad taste or odour. The Maxtra Flow Control allows for a controlled and uniform flow with an ideal contact duration. Higher filtering performance than Classic. Simple cartridge change via pull-ring handle. No time-consuming soaking and moisturising of the cartridge required. Steam-sterilised and packed in a sterile way. 100 % recyclable.